Microsoft Windows 10 build 17666 ISO files are now available for download. 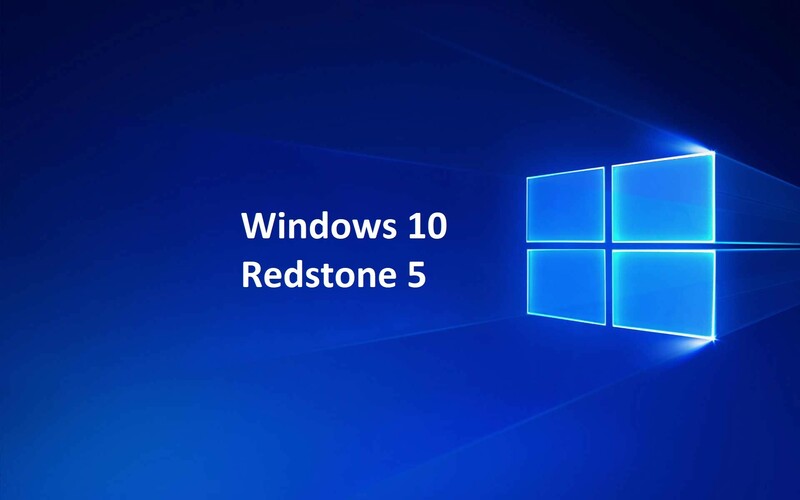 The latest Redstone 5 build comes with a big list of new features which includes a dark theme support to the File Explorer, Unix/Linux line endings (LF) and Macintosh line endings (CR) support for Notepad, New Cloud Clipboard, Your Phone app, and much more. 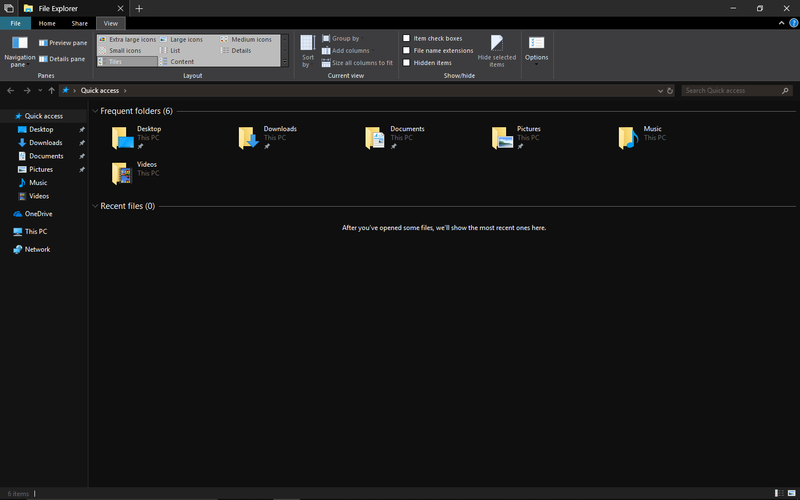 A new dark theme mode is now available to the File Explorer context menu, as well as the Common File Dialog (aka the Open and Save dialogs). However, there are some known issues with the feature right now. You will see some unexpected light colors in File Explorer and the Common File Dialog. Read more about build 17666. You can now download latest Insider preview build ISO images files for fresh installations. The new Windows 10 17666 ISO includes all Windows 10 editions including Home, Pro, Cloud, Enterprise and Education Editions in one single ISO file. Download the ISO files from the link below. Windows 10 build 17672 ISOs are now available for download. Check out more details below.